Happy 2019! We hope your new year has started off swimmingly. If you’re like most people, chances are you’ve set yourself up with some stellar new years resolutions. New goals you wish to accomplish in the new year that will change your life for the better. Hopefully you’re still going strong! If one of your new years resolutions is to lead a happier life than perhaps you’ll want to add gratitude to your daily tasks. No stair master required. Perhaps you simply want to appreciate the little things or build stronger relationships with the people in your life. If for no other reason than to just sleep better. According to a 2011 study published in Applied Psychology: Health and Well-Being, writing in a gratitude journal improves sleep. Practicing gratitude improves everything from the relationships in our lives, to our own self esteem to improving our mental strength. So basically, it gives us magical powers. Whatever your reasons for introducing a daily practice of gratitude, we totally support your efforts. Giving thanks shouldn’t be something we do once a year on Thanksgiving, but a daily ritual of sorts that brings us and everyone in our lives a little bit of joy. If you’re itching to get grateful — we got you! 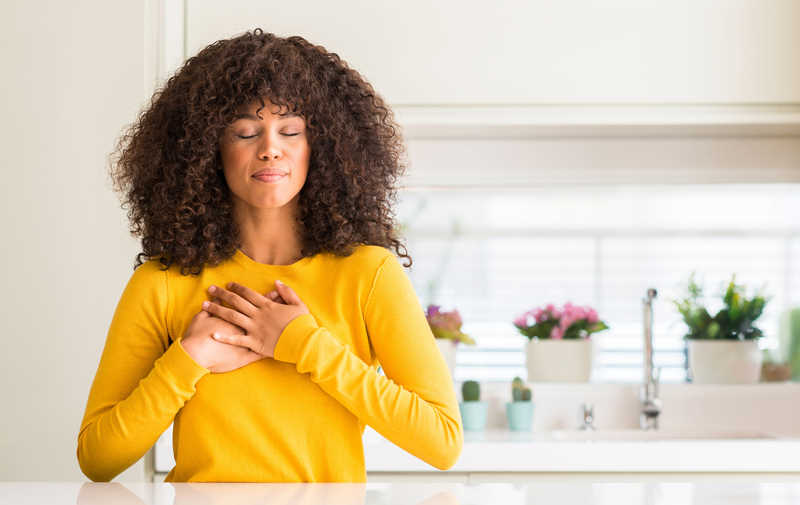 Here are some easy ways to begin practicing gratitude on a daily basis in 2019. Pick one or mix and match! You can never be too grateful. Write down three things that went well. Incorporate this easy exercise by Greater Good by UC Berkeley before heading off to sleep. Take a few moments to write down three things that went well for you that day and why they were so awesome. Keep in mind, they don’t have to be large events. Something as simple as ‘my boss brought his puppy Maggie into the office today’. Focus your attention on all the positives that came from these three things and go into as much detail as possible indicating who all was involved, what was said and anything else you can remember. This exercise helps you to keep in tuned with the positives that envelope our lives on the daily instead of focusing our attention on the negatives. Doing this will make it much harder for those negative thoughts to take over your thoughts right as you drift into sleep. Actively practice gratitude in the face of challenges. It can be pretty easy to practice gratitude when all is honky dory, but what about the tough times. This is a great opportunity to not only practice being grateful, but an exercise in learning from obstacles. Having a particularly difficult time at work? Be grateful you have the job or perhaps grateful for getting the opportunity to work on the project. Plane delayed? Be grateful you have the money to buy a ticket to visit your family. See how quickly your perspective turns. Go back into your past and see if you could find something to be grateful for in the face of adversity. Good chance you’ll see these are the things that helped to shape you into the person you are today. 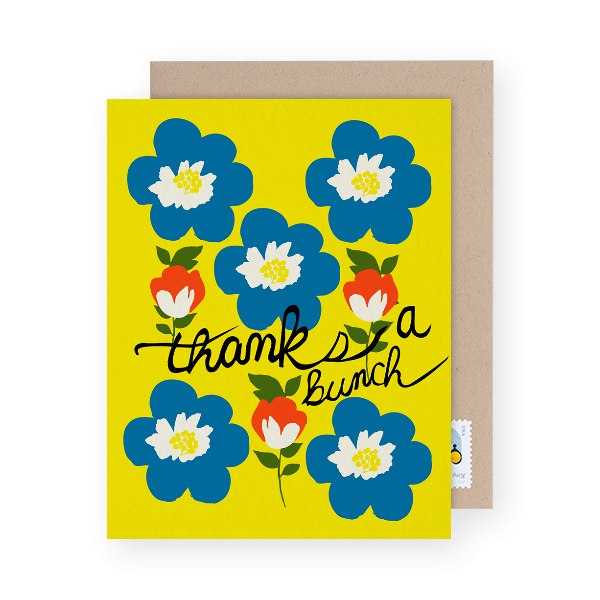 Write thank you notes and gratitude letters. Take a few minutes in the morning while you’re sipping on your cup of joe to jot down a few things you’re especially grateful for that morning. Perhaps it’s your cozy PJs or the heat in your apartment because the weather is colder than cold. Perhaps you’re grateful to your partner for waking up a bit early and making you said cup of joe. Whatever it is, write it down and be specific. Pick a few things and really get into the details. Do the same practice in the evening before going to bed. Bullet journaling is all the rage nowadays. If you like to get crafty, this is a great opportunity to mix your new habit with something else you love — art. On the other hand, don’t feel like you need to make your gratitude journal pretty. 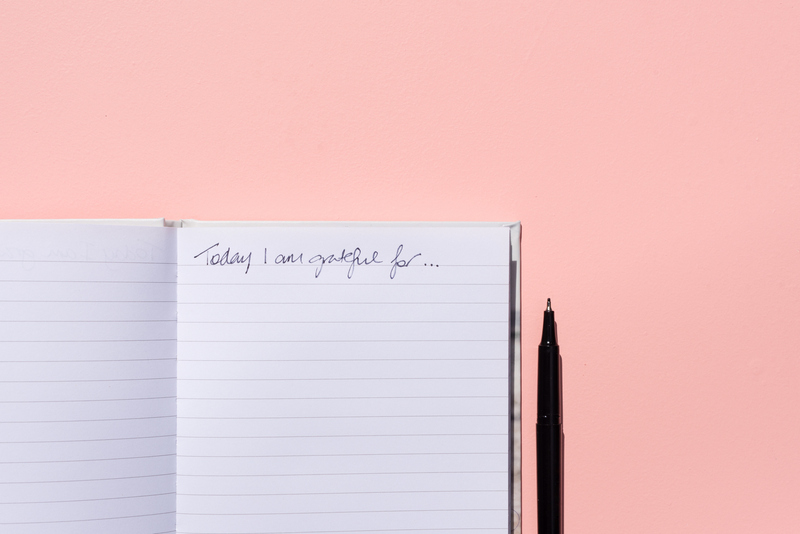 There are gratitude journals that you can buy with a template or simply just use bullet points to write down the things that you’re grateful for that day. If bullet points aren’t screaming your name, you can always just write down in free form. The point here is this — there are no rules. Write your gratitude journal however you want, just do it consistently. Showing gratitude can take all sorts of forms. Sometimes (actually most times) actions speak a whole lot louder than words. If you really want to show your gratitude, volunteering is a great way to let your actions speak for you. Putting in your valuable time for your community shows that you’re grateful for the things and people in your life. There are few things that feel quite as good as giving our time. Volunteering is a great way to contribute to our communities and get all sorts of grateful feels. Whether you already have a regular meditation practice or not, you can incorporate gratitude to your quiet time. Already have a regular meditation practice? Take a few moments prior to sitting down to write down a few things that you’re especially grateful for and take a few moments to really focus on the list. Have your list nearby as you sit down and meditate. If you’re a visual person, keep the list at the forefront of your mind as you spend your time focusing on your breath. Not really familiar with meditation? This can be a great opportunity to start. Try it out on your own or use a guided meditation for your first few times. There are a ton of youtube videos or links on the web to choose from. Who knows, this may be the thing that starts you on your meditation journey as well! Win-win. Take a brief moment before you dig in. Did you grow up saying grace before dinner? Similar concept here, but not necessarily a religious task. While some may choose to say grace, you can simply take a few moments of simply giving thanks. Takes barely any time commitment and may even give you more insight on your eating habits. Simply taking a pause before we eat makes us far more aware of what we’re putting in our bodies and also gives us the opportunity to show gratitude. See how gratitude changes your daily meals (and relationship with food). Pick a time during the day — each day — to get a little ping from your phone. Set it to give you a little reminder to pause in that moment and give thanks for something right then and there (where ever ‘there’ is). Do your best to actually practice this instead of simply ignoring the reminder. Remember, it doesn’t have to be any big thing, but actively and sincerely expressing gratitude for the little things in our lives will go a long way. Make a game of it! If you’re around friends when your reminder goes off, why not bring your friends in on it? Everyone can take a quick moment to say what they’re grateful for. Put your money where your gratitude is. Know of a non-profit organization doing great things for your community? Why not spend your month’s latte budget to donate to their cause instead? Even small donations make big differences for many organizations and you’ll feel good about spending your hard earned money for something that will make a real difference. However you choose to practice gratitude, make a routine of it. Creating a habit out of showing your appreciation will take a bit of effort, but mostly it just requires that you put it into your routine. You don’t want this habit to simply slip through the cracks like your workouts. If you choose to write a gratitude journal, make time for it every single day. It doesn’t have to be an hour, a few minutes will do. Just make sure you do it consistently. If you practice gratitude with a phone reminder and a simple mental note — make sure you don’t start ignoring the reminder. If you ignore it once, it’ll be that much easier to ignore it twice and so on. Once you implement your new habit for about a week — without skipping any days — you’ll probably notice that your new practice becomes second nature. And at the end of the day isn’t that the ultimate goal? Integrate gratitude into your daily life so that it becomes a natural way of thinking. So many easy ways to incorporate gratitude into our daily lives! How are you practicing gratitude? Tell us in the comments. Should You Send a Holiday Thank You Card?